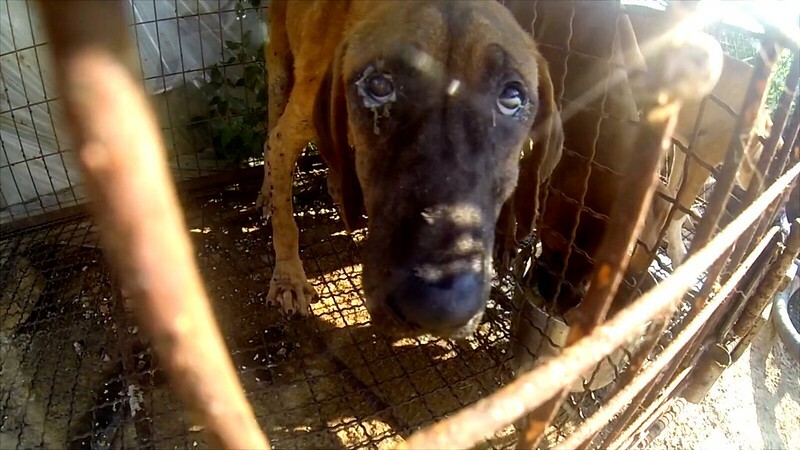 The Dog Meat Professionals: South Korea in Chinese. 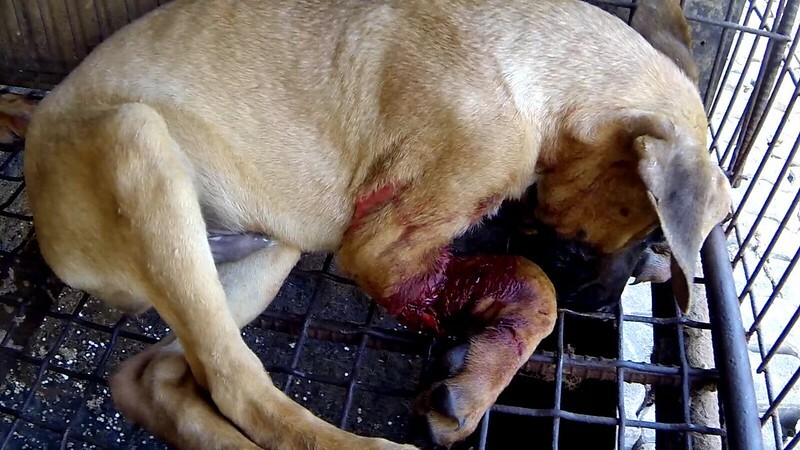 BOYCOTT BOYCOTT S. KOREAS DOG MEAT TRADE OLYMPICS!!!!!! 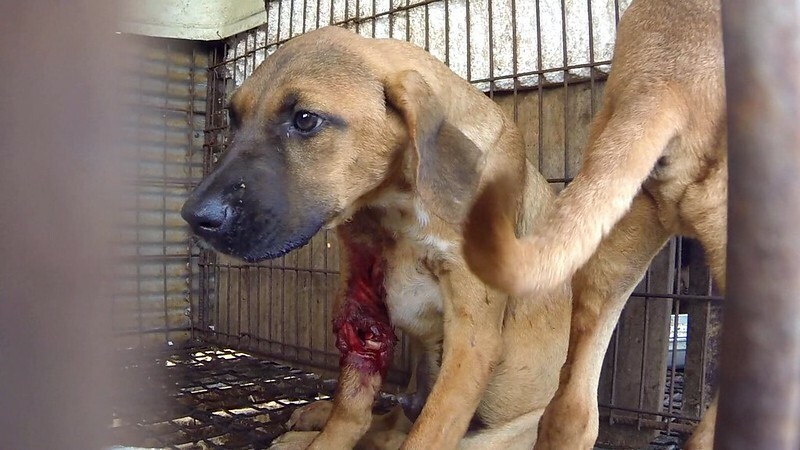 boycott boycott s. koreas dog meat trade olympics!!!! !